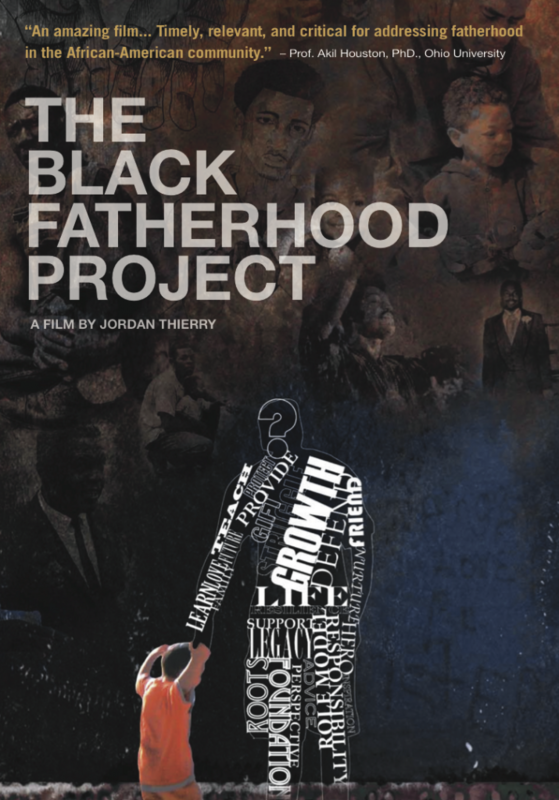 Filmmaker Jordan Thierry offers context and conversation in this honest exploration of fatherhood in Black America. Through a telling of his own story and interviews with historians, he traces the roots of the fatherless Black home and reveals a history much more complex and profound than is often told. Putting that history into perspective is a dialogue among fathers discussing their experiences, inspirations, and insight on how communities can come together to ensure the power of a father’s love is not lost on America’s Black children. First, get on the email list so you can stay in the loop with what’s next!